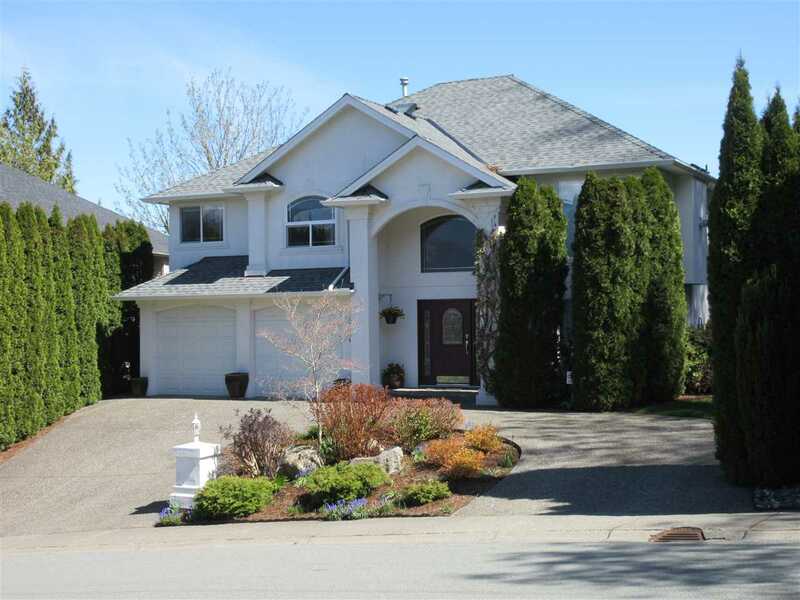 I have listed a new property at 46030 FIFTH AVE in Chilliwack. Come on down!! Cute little starter home or a great rental investment. Updates a few years ago include new flooring and light fixtures, bathroom and baseboard heaters ect. 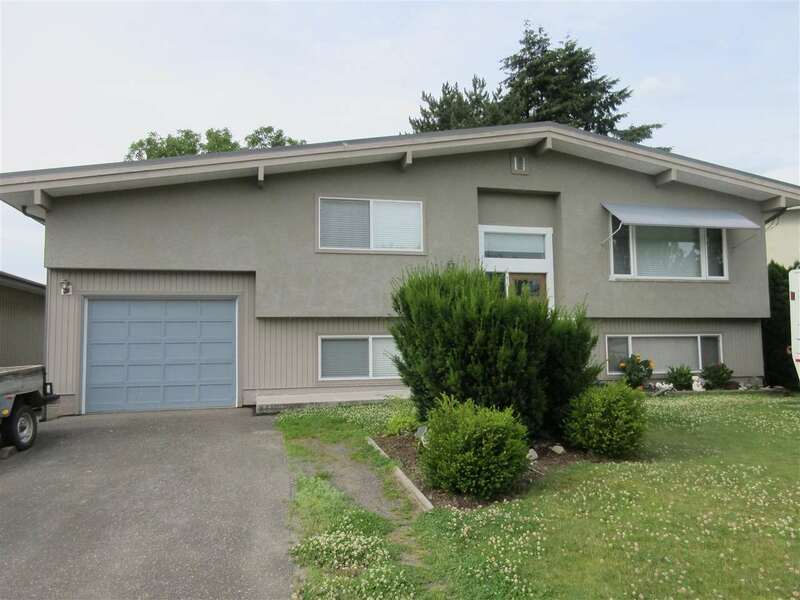 Large fenced lot and separate garage too.